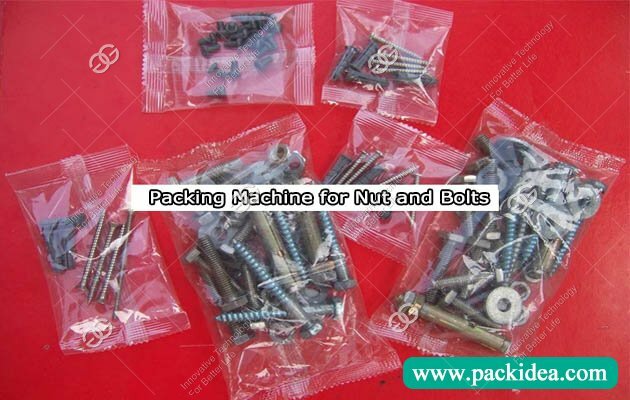 Application: Suitable for packaging nut and bolts, dates, preserves and jellyfish and other irregular materials. 2. High precision construction, easy operation and maintenance. 3. 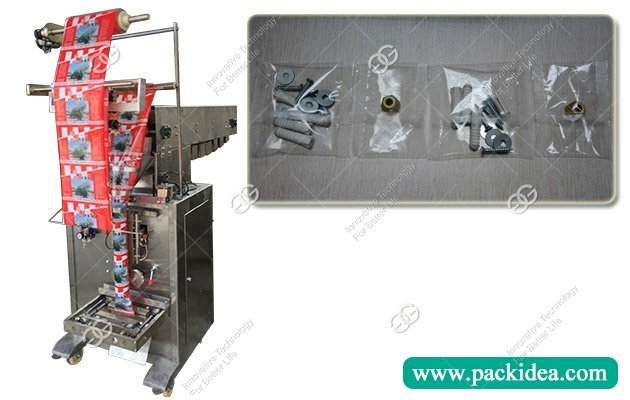 Can set half-cut or full-cutting function of multiple bags. 4. Microcomputer control, drive step motor control bag length. The control circuit is simple, reliable and stable. 5. 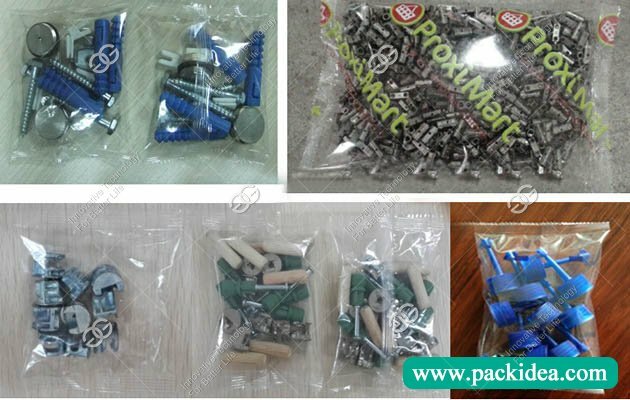 Fully automatic completion of functions, such as bag making, measurement, sealing, cutting and printing date. 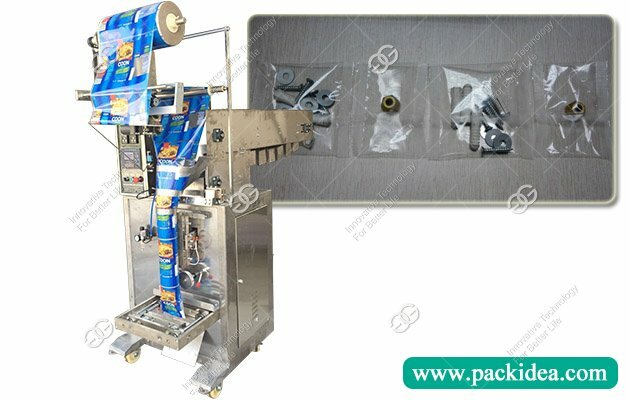 Suitable for all kinds of extruding food, shrimp bar, candy, peanut, corn, hardware and other granular, strip, sheet solid materials packaging. Main parameters: machine data, parameters are for reference only, subject to real machine.